I AM A HAIRSTYLIST, RAISED BY A HAIRSTYLIST. My mission is to help, educate and have a life long hair relationship with all my clients. I AM A CERTIFIED DEVACURL CURL SPECIALIST, SPECIALIZING IN CURLY HAIR. WHEN IT COMES TO COLOR I’M YOUR GIRL! 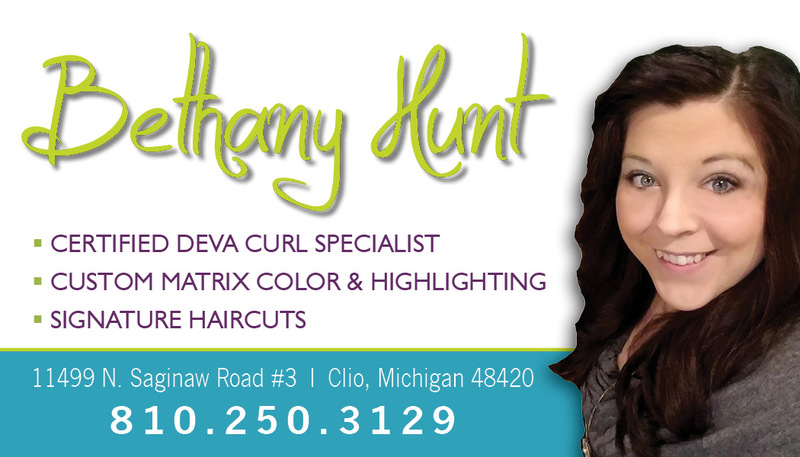 With the help of matrix color artistry i can give you the look you truly desire. I can’t wait to embark on this hair journey with you.